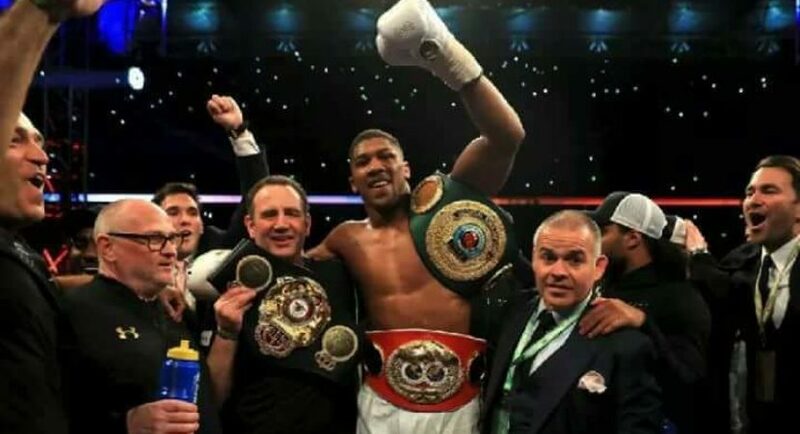 Nigeria born British Boxer Joshua Anthony has added another feather to his cap after beating his New Zealand opponent Parker Joseph at the Principality arena. This victory means his unbeaten records now moves to 21/21 and makes him the first winner of the unification match. 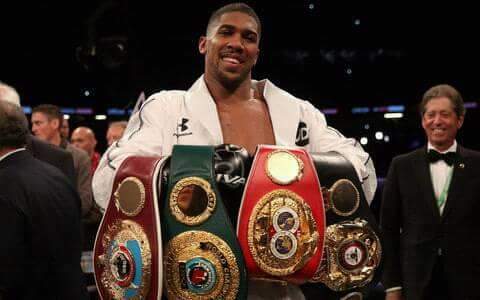 Joshua who’s just 28 years now holds the WBA, IBF, IBO and WBO Heavyweight champion.